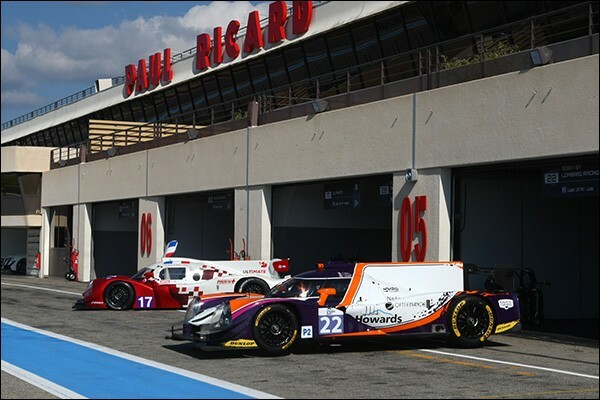 It is another beautiful day in the South of France as the teams unload and prepare for two days of running at Paul Ricard from tomorrow. We’ll sum up the attendees and the news class by class. Drivers had already been announced for the new for 2016 effort but today was the first opportunity to see the car in its full livery. As will be seen as we go through the entry this is a VERY good looking grid! 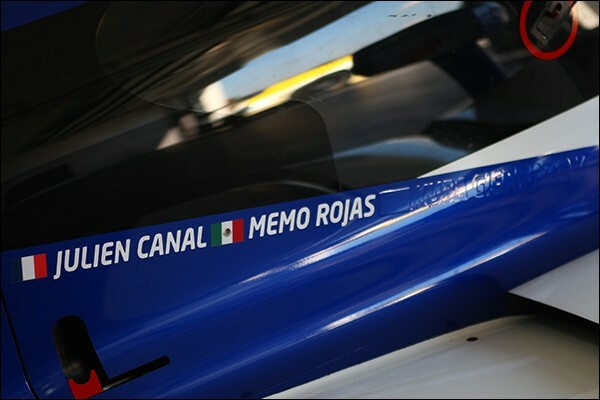 No third driver announcement yet and the formal presentation of the new team’s livery for their Ligier LMP2 and LMP2 efforts comes later today. One of the big surprises here is the name on the door of the #25 – Joining Michael Munemann is Sir Chris Hoy, Hoy tested for Greaves earlier this month but with the team’s Gibson not present here we’ll find out later today whether this is a deal for the test only, the ELMS and/ or Le Mans, though the #25 is currently listed as second reserve. 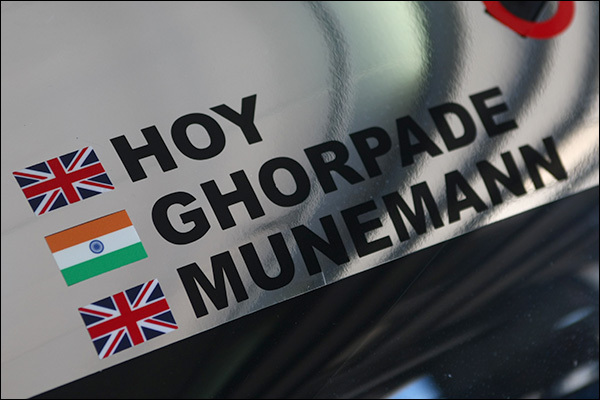 Indian single seater racer Parth Ghorpade is the third driver named on the car. 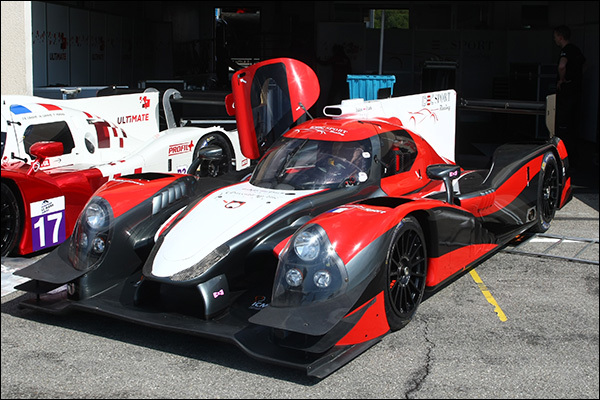 First chance too to see the red and white livery on the new for 2016 IDEC Sport Ligier, this one of only three LMP2s on Michelin rubber. 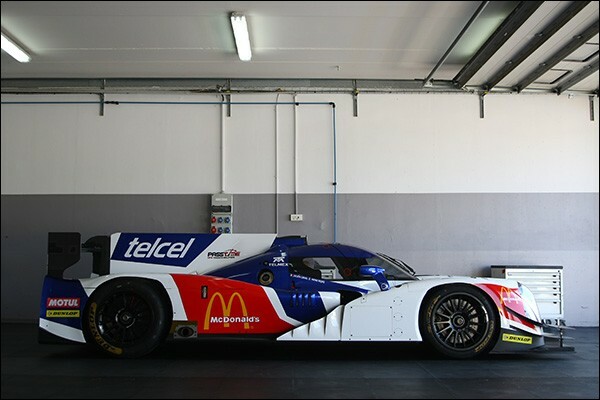 Pegasus Racing are back with a revised livery, and a new look driver line-up aboard their Nissan engined Morgan chassis, one of only three open topped LMP2s currently confirmed for the season. 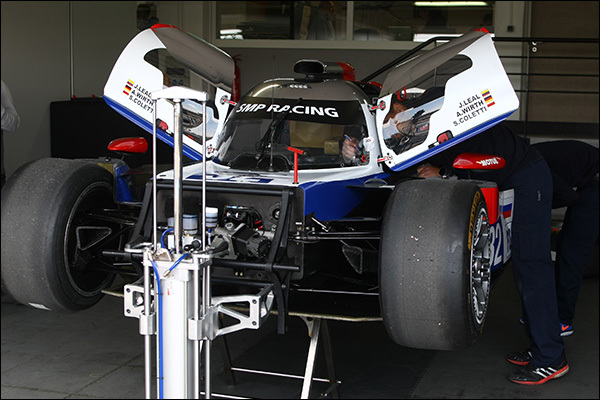 This car is entered for SMP Racing not Courage, more clarification later on Yves Courage’s involvement “later in the season”. No sign of the car yet this morning but the team are on site with this car, now with the addition of Tristan Gommendy to the mix, set to be a real potential contender. 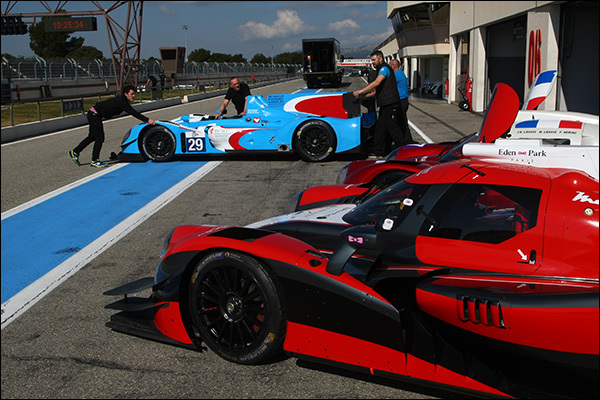 The reigning Asian Le Mans Series Champions Race Performance stick with their proven package for the 2016 ELMS, but will it be enough, their always uniquely Judd engined Oreca 03R is now one of four on this grid featuring the sonorous V8. 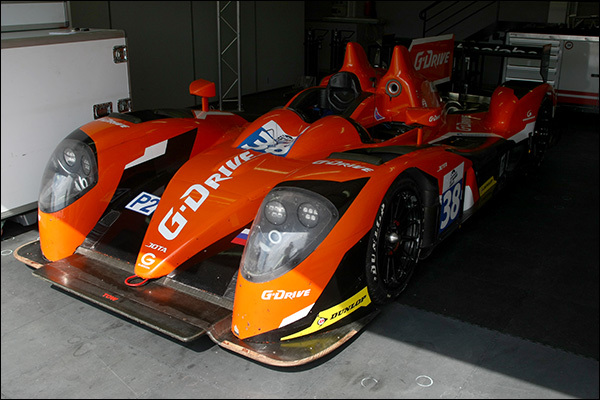 It’s going to take a while not to use the ‘J’ word here, for Team Jota now read G-Drive Racing, the mighty #38 resplendent in G-Drive’s Orange livery. We’ll catch up with the team later today. 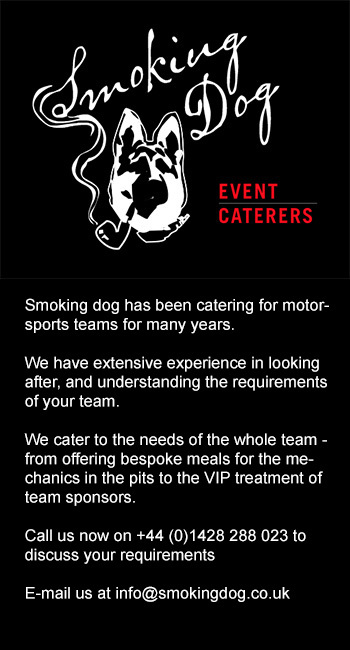 The major change here is that the team now operate from the Greaves Motorsport garage with a deal done to further assist logistical and technical costs. Judd Engine, Michelin tyres, Krohn’s package is matched by IDEC this season. 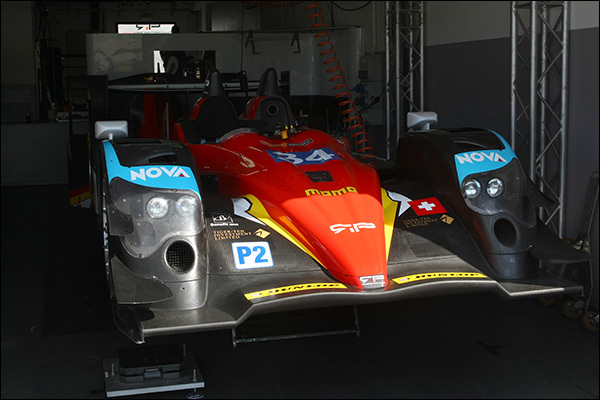 Kuba Giermaziak will be unveiled later today as the third driver for this effort, possibly the only Greaves entry for the full ELMS season though we await confirmation that the team’s Gibson won’t be seen for some or all of 2016. 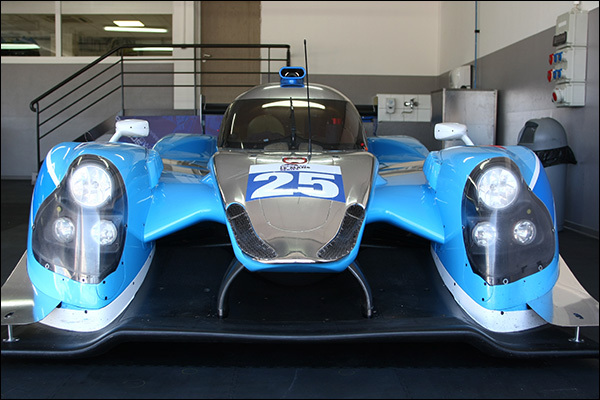 The Polish ex IMSA star has proven to be VERY quick in testing, expect some real pace from this effort as they look to defend their 2015 Championship win. 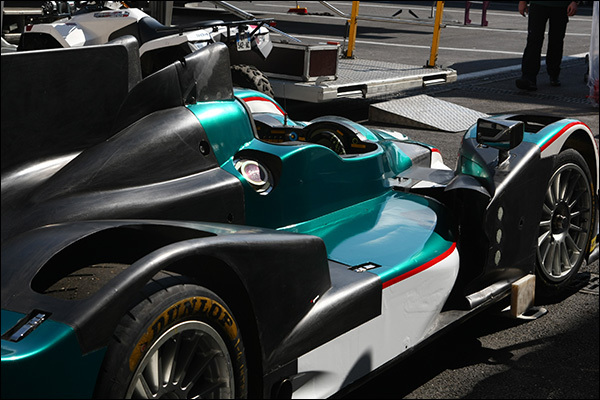 Murphys men are back with an unchanged mechanical package for 2016, a nailed down driver squad for Le Mans (Keating/ Bleekemolen/ Goossens) but some uncertainty as yet on who will be seen aboard the #48 for the full ELMS. 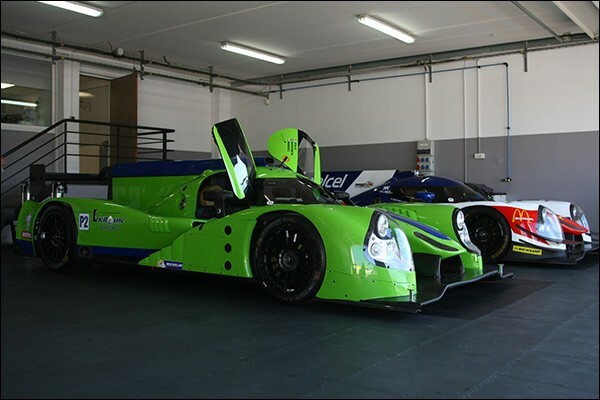 Michael Lyons is testing here but is unconfirmed for the season, and Marc Goossens is named on the latest test entry, one third of the Le Mans only deal that will see the car adopt a new look! 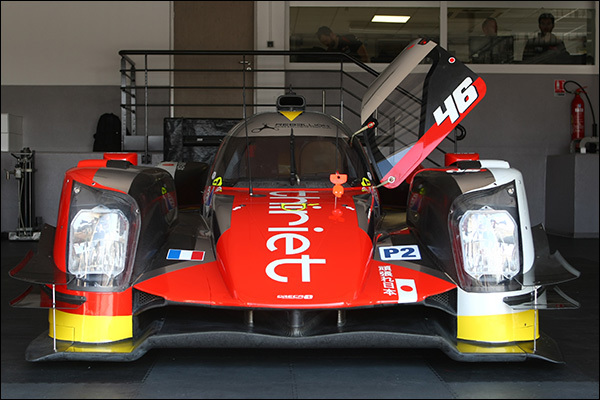 Previous article ELMS: Paul Ricard Prologue, Pre Test Notes, Some Surprise Additions & No Shows!